NEW INVENTORY -just added!! YOU need to feel this to believe it!! 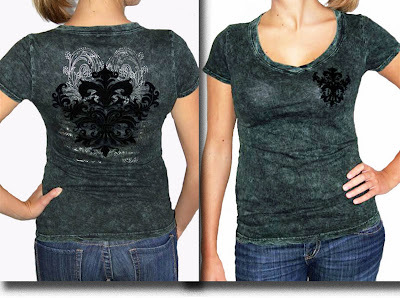 T-Party Green Mineral Wash T-shirt with black velvet flocking detail on back and front. 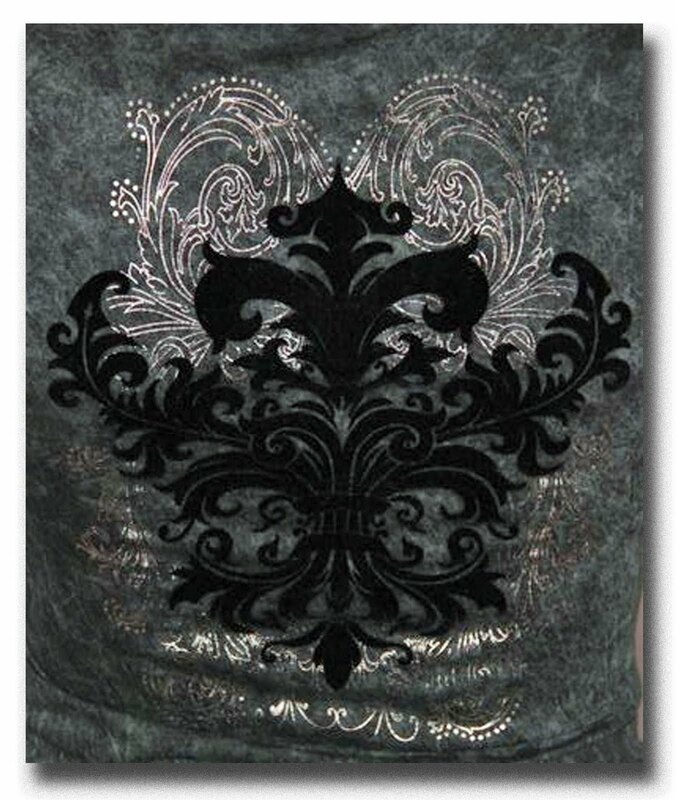 This T-shirt is just what you expect from T-Party – great quality super soft 100% cotton ! Check out this DETAIL !! 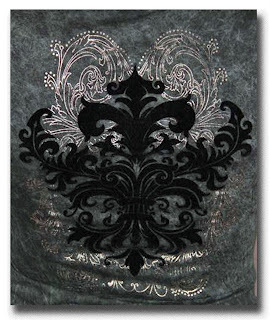 !iT JEANS, REPEAT POSSESSIONS LEGGINGS OR T-PARTY YOGA PANTS! !